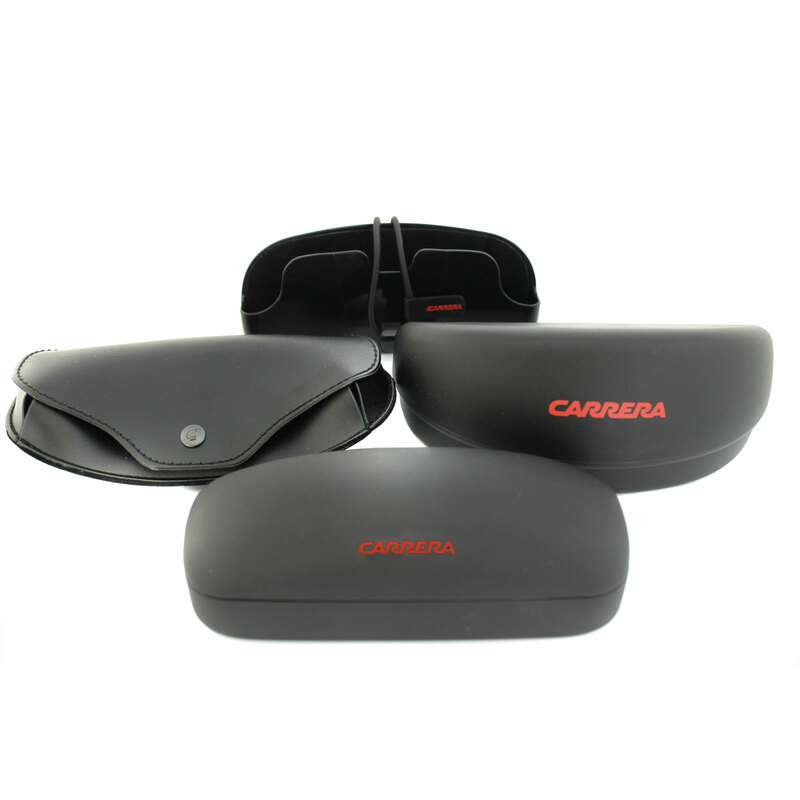 Carrera Sunglasses come with a Carrera branded case (may vary from picture depending on model or different season cases) and manufacturer information leaflet. 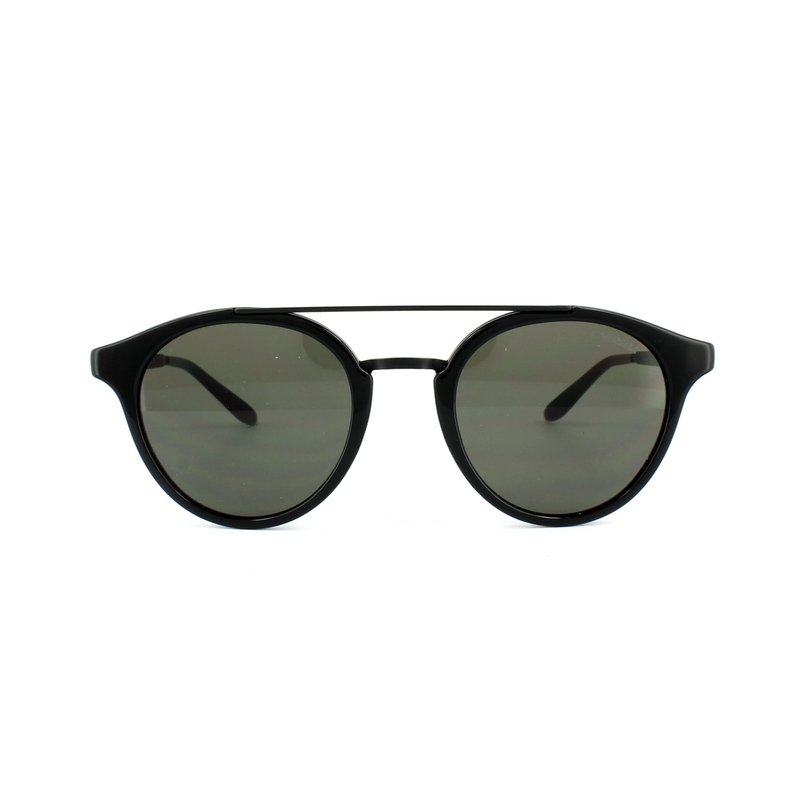 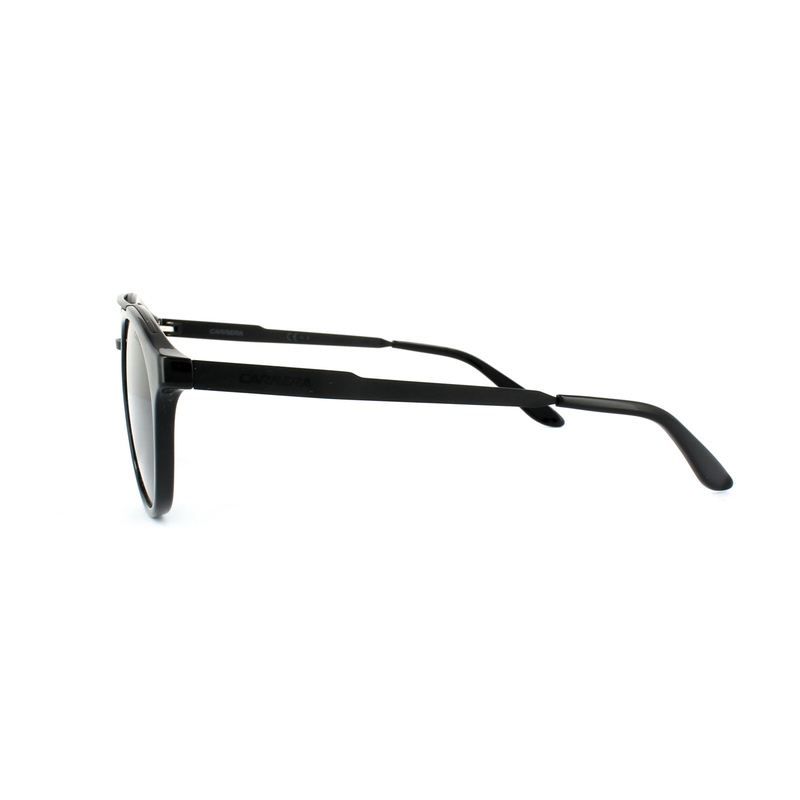 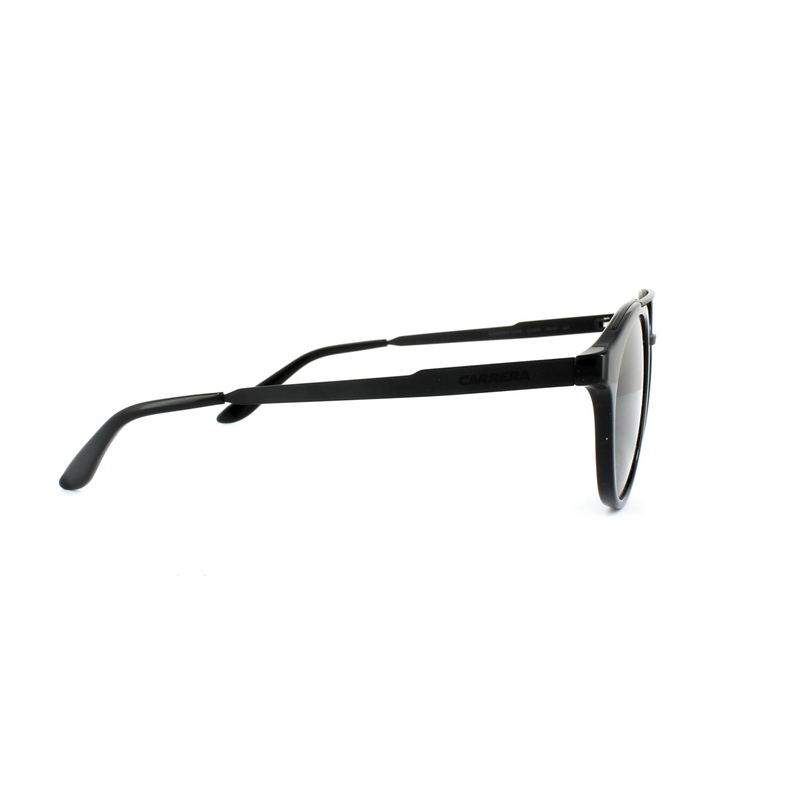 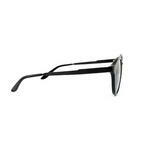 Carrera Carrera 123 Sunglasses are very much on trend at the moment with this round shape with added prominent double bridge as seen on many a celebrity recently. 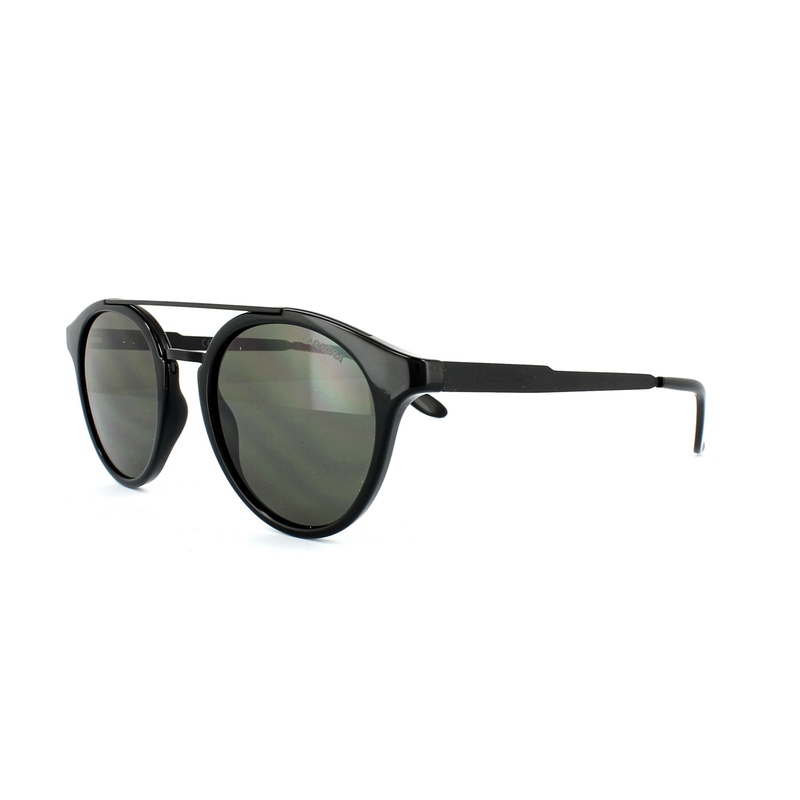 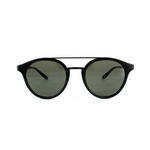 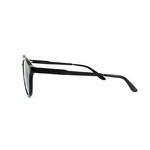 Sleek metal temples with Carrera logo and colour matching temple tips complete the trendy look.